Just so of booming Hiram on Hwy 92 soon to be 6 laned. 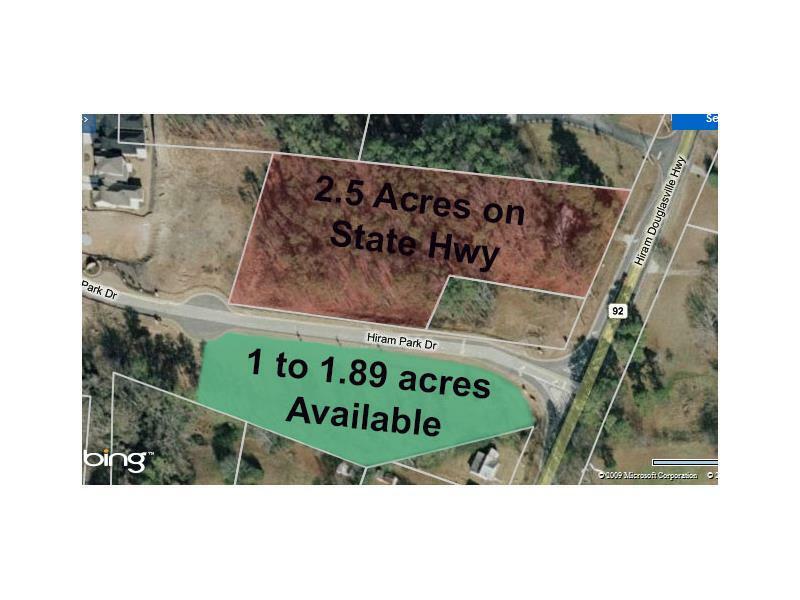 Seller owns 1.89 partially developed acres and is willing to sell all of it or subdivide if it makes sense to future plans for the property. This is part of a PRD (Planned Residential Development) which has commercial on the front of the subdivision (on the State Highway) and a major subdivision behind it. 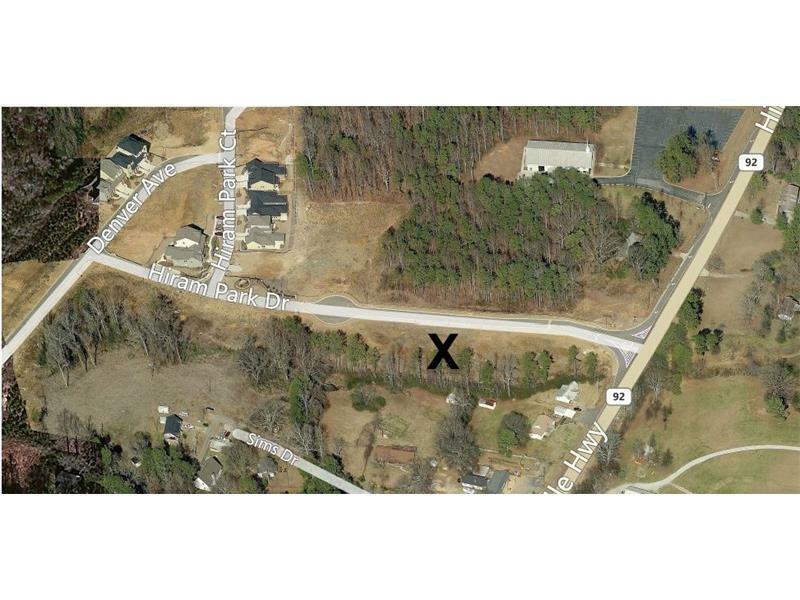 The access to this property is already paved, eliminating the need to obtain from GDOT. Holds up to 2 buildings. Silver Comet Trail at subdivision. Com/Office/Institutional.